It is easy to make this and so delicious too! 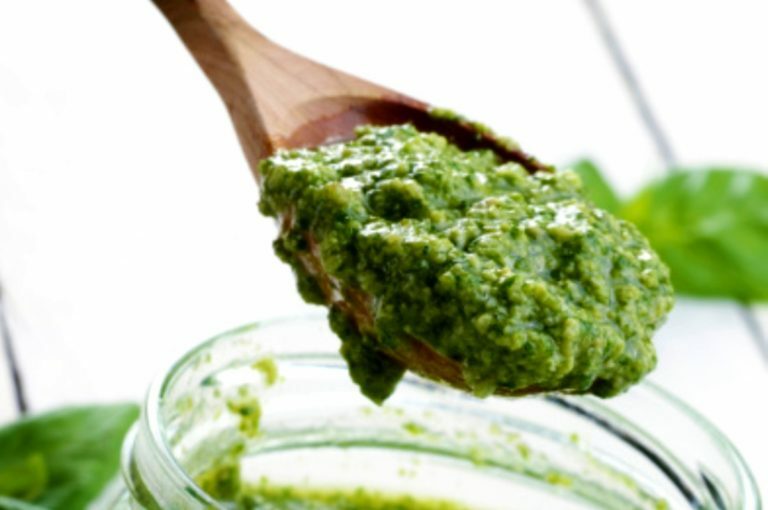 This chickweed pesto is vegan, is easy to make and tastes great! Toss with pasta or serve with bread or crackers for an appetizer. 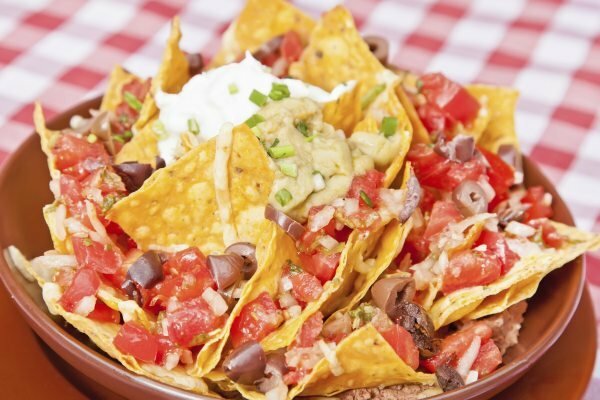 Nachos were one of my favourites when I was simply a vegetarian because you could find them without the beef. When I became vegan, nachos were no longer on the menu. All that cheese just does not work for me. 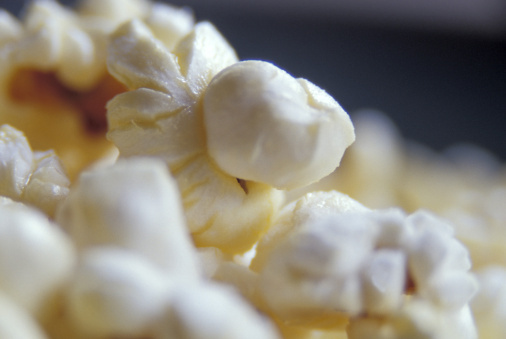 This has become my current favourite popcorn recipe! I like the curry flavour in my vegetables so I thought why not in popcorn. It is so yummy that I can easily eat a large bowl full all by myself!